We all love to hate the clichéd eye-stinging image of the Costa del Sol, its beaches overrun with sun-starved brits abroad. It can therefore be overlooked or often dismissed as a haven for retirees, on-the-run criminals and wannabe footballer´s wives. While it´s true there is no smoke without fire, there are also some wonderful genuine places here that are quaint, attractive and well worth surprising your group with a second look. Step inland, or better yet drive your guests there on a 4 by 4 safari to discover the plethora of white villages, drenched in sunlight and nestled in the hills. Some conserving their historic charm, others, seemingly lost in the highlands, remain rough and ready olive-farming towns, and hold a special appeal for adventure lovers. The most well known is the strikingly pretty Mijas, which offers some great museums, including one dedicated to wine! 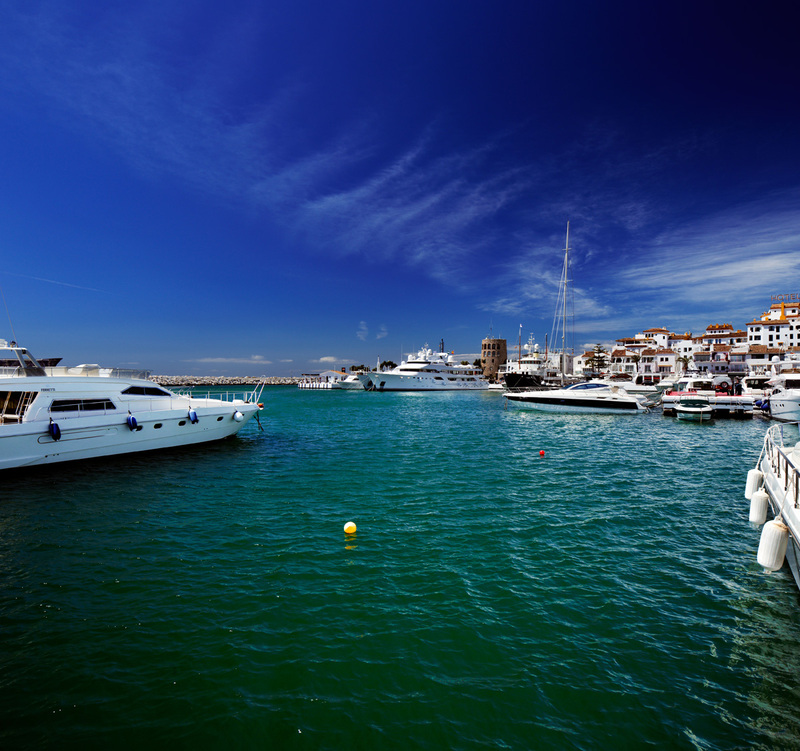 Marbella and its Lamborghini laden luxury marina of Puerto Banus, is the glossiest and most glamourous resort of all. A thoroughbred playground for the rich and famous, affluence glitters most intensely along the now infamous golden mile, where luxury hotels, restaurants and star-studded clubs align like diamonds on a bracelet. 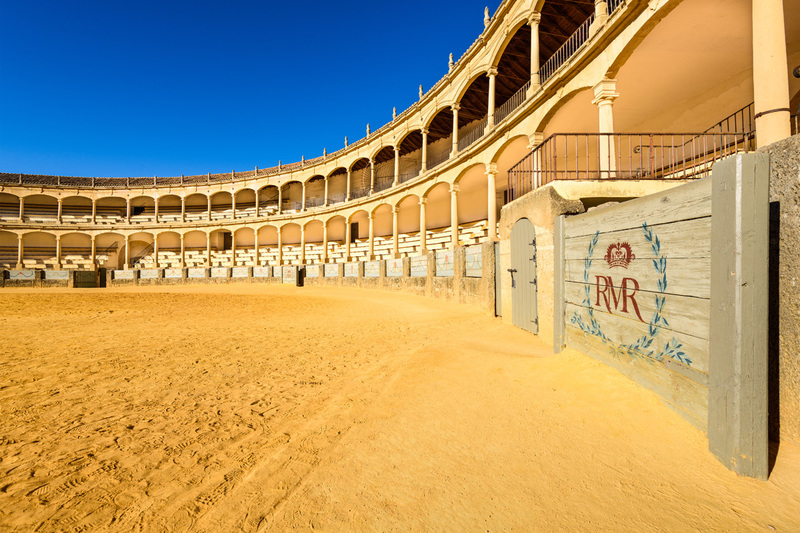 It has a striking setting with its backdrop of the Sierra Blanca Mountains, the sparkling Mediterranean lapping at its shores and a quaint picture-postcard perfect old town teeming with narrow streets and colourful flower boxes. This is a fun and flashy place for an event. Think luxury yachts, helicopters, golf, watersports and extravagant beach clubs. 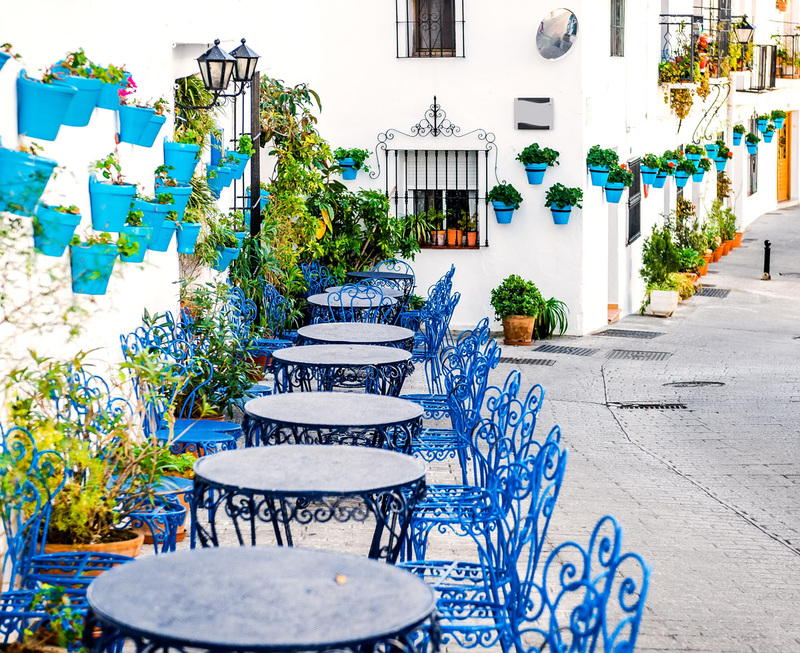 Estepona is less developed and slightly more understated than her dazzling neighbour, she retains a cosy, old-fashioned feel and provides some strong accommodation options, for those that like a little breathing space away from the action. 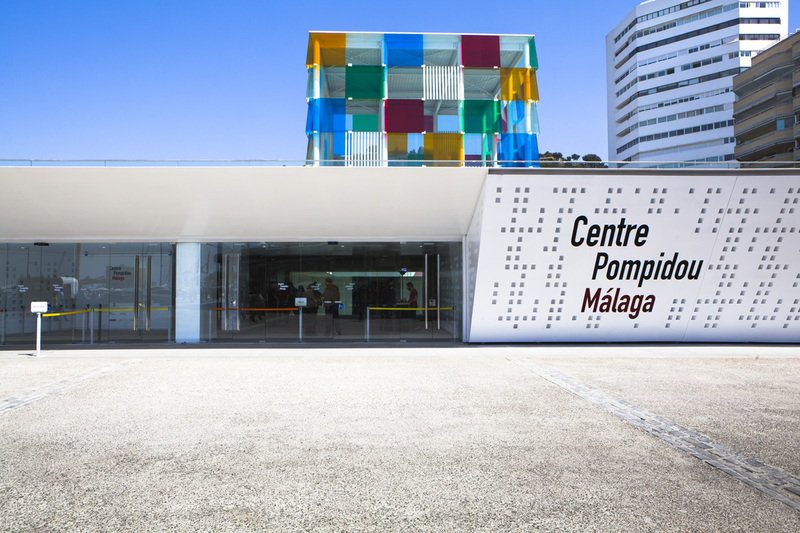 Not strictly within the confines of the CDS border, Malaga is a far cry from a mere airport town and has impressive art credentials and joie de vivre. The birthplace of Picasso already boasted two world-class galleries, when an offshoot of Paris´s Pompidou Centre opened in 2015 in a huge glass cube in the port. Very cool. Malaga is now on the radar as a contender for Madrid when it comes art and also Barcelona for its dynamism and dining! The restored historical centre is a joyous melée of red-tiled roofs and church steeples and besides the 11th century castle and gothic cathedral also provides an eclectic range of shops and bars. 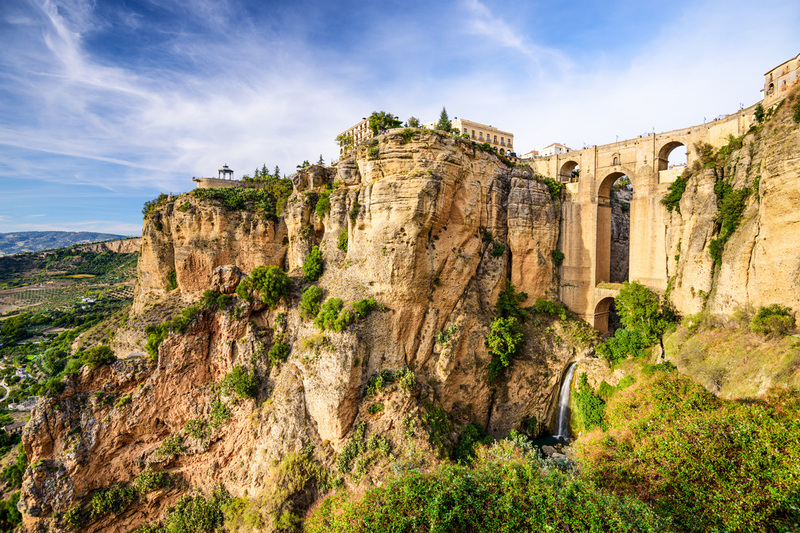 For other jaunts out there is majestic Ronda, even exotic Morocco! 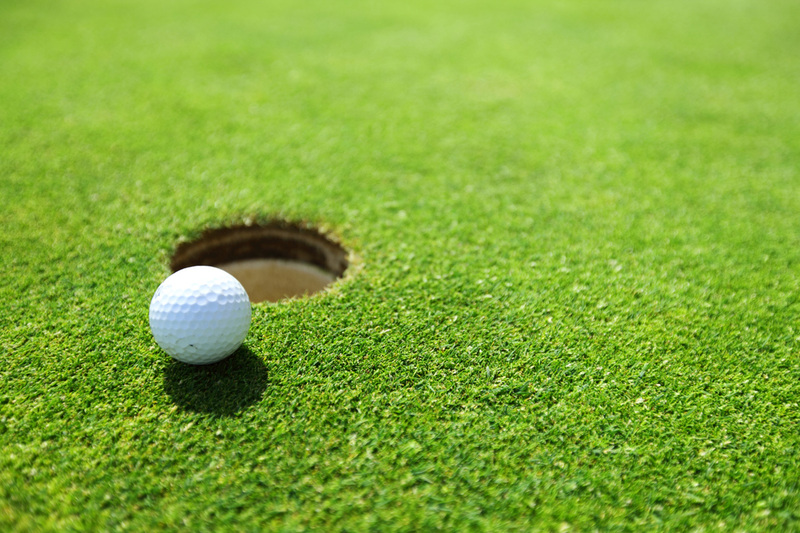 The wonderful weather and wide range of tour and activities possible make the Costa del Sol perfect for incentive trips. Fabulous hotel facilities, a sound infrastructure and congress centres in both Malaga and Marbella make the Costa del Sol a solid option for conferences, exhibitions and congresses too.